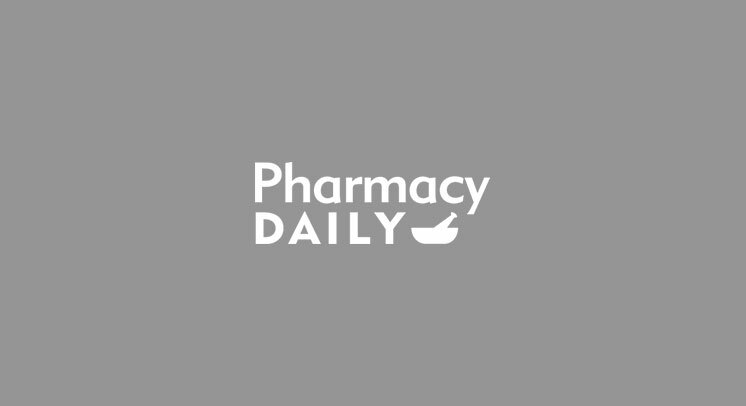 This week Pharmacy Daily and Designer Brands are giving away the entire Brilliant Skin Duo range every day – a prize valued at $60. Instantly add warmth and dewiness to your complexion with the all NEW Brilliant Skin Duos from Designer Brands. 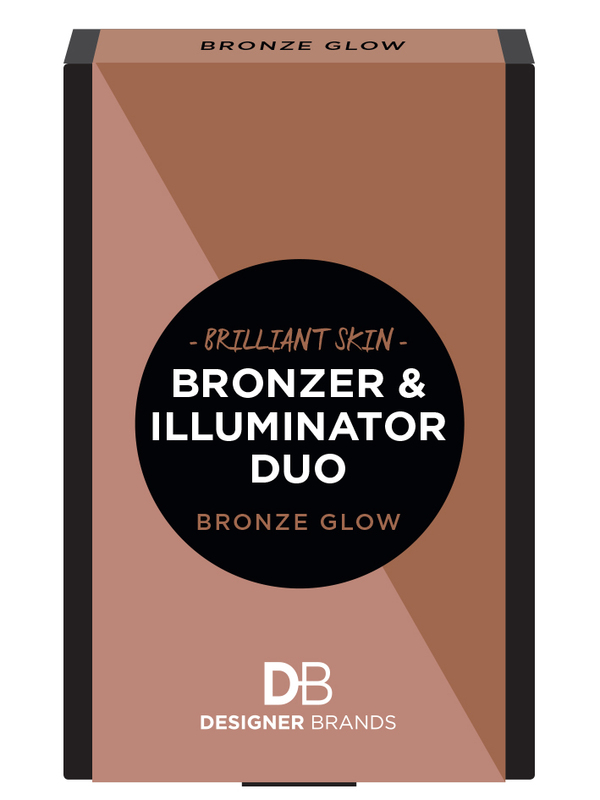 There are two types of Duos in the range: Bronzer & Illuminator and Blush & Illuminator – including two stunning limited edition shades. 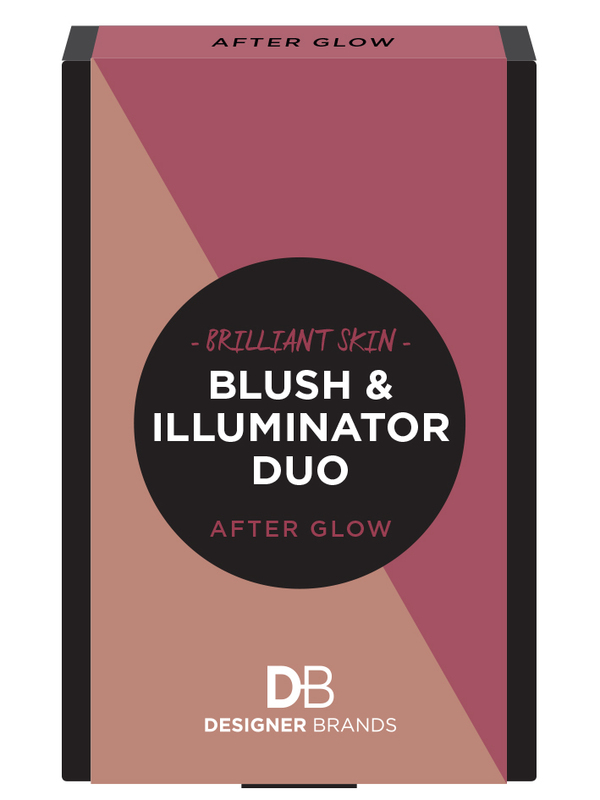 The highly pigmented and blendable formulas are perfect for creating a naturally glowing complexion, and you get double the value with a 2-in-1 product. Enriched with Chamomile, Hyaluronic Acid and Aloe Vera, these buildable powders can be used alone or in tandem to create subtle to intense definition and illumination that lasts. With an included mirror, they are the ultimate handbag hero. How many duos are there in the range? How much are the Brilliant Skin duos? Name the two types of duos. What are 3 ingredients in the Duos formula? What is the name of the Duos?